Mrs. Veprore Shehu from Medica Kosova were invited as panel speakers in this seminar. the audience with knowledge about the effects of stigma generating impunity over these crimes. compensation to the victims, the retributive justice seeks punishment only. 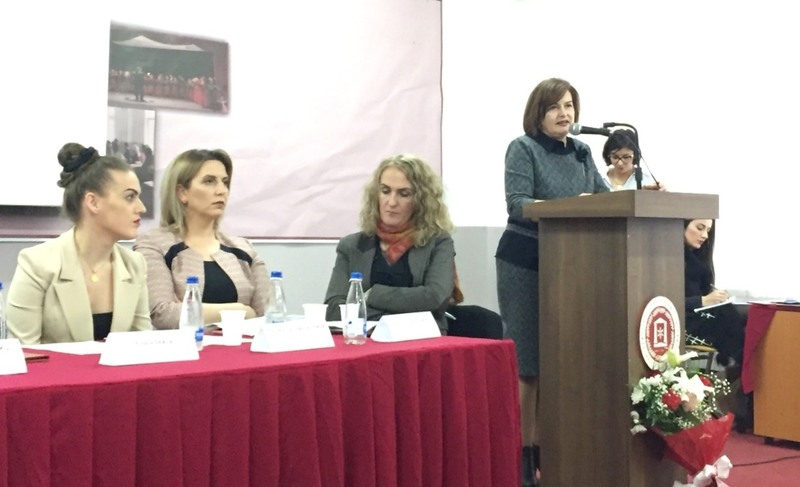 survivors of sexual crimes in Kosovo. parts of the world who took the courage to access justice and restore their dignity.